CATTE (Colorado Alliance of Technical Theatre Educators) is designed to be an integral component of your theatre curriculum with a format created to meet individual professional development needs. Our goal is to help you accomplish more by giving you full advantage of a wide range of resources, workshops, safety guidelines and certifications. Steve has been involved in technical theatre practically since he could walk upright. He fell for the art of Lighting all the way back in the 3rd grade and just never stopped pursuing it. Along his educational career he found himself very passionate about audio production and made sure to pick up carpentry skills as well. Post degree, and spanning his now 20 year career, Steve has worked as a Master Electrician, Lighting Designer, Master Carpenter, Technical Director, Rigging Apprentice, Rigger, Audio Engineer, Sound Designer, Audio system installer, and Production Manager for many Colorado Springs theatre companies and venues. 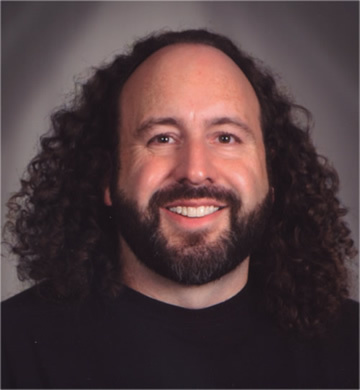 Steve currently serves as the School District 11 Auditorium Manager, specializing in theatrical maintenance, and event management. In addition he currently teaches technical theatre at the University of Colorado at Colorado Springs. 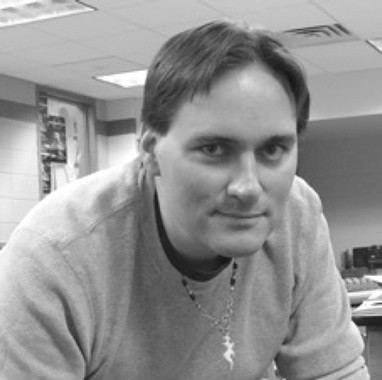 Jason Watkins has been teaching Technical Theatre and Fine Arts courses at Niwot High School since 1997. During this time, he has earned a Master’s Degree in Education, licensure in Administration and a CTE Stagecraft certification. Jason is married to the best of wife’s and the best of women, Kim. Jason and Kim are the proud parents of their beautiful son, Daniel. Megan holds a BA in Technical Theatre with an emphasis in Stage Management from New England College in Henniker, NH and an MA in Theatre from the University of Colorado, Boulder. She has been involved in educational and professional theatre for the past 30 years working with companies such as the Colorado Shakespeare Festival, Merrimack Repertory Theatre, Worcester Foothills Theatre, North Country Center for the Performing Arts and the New Jersey June Opera Festival. Megan is an Equity Stage Manager and event producer. 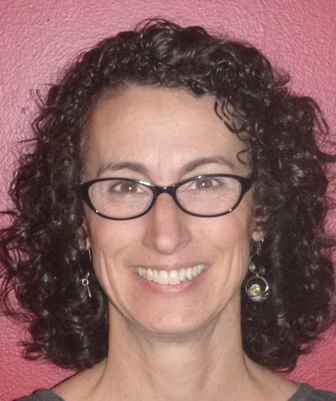 She has been the Production Manager for the Metropolitan State University of Denver’s Theatre Program since 1998 where she teaches Stage Management, oversees the theatre productions, manages departmental budgets, and advises students in the BFA Applied Theatre Technology and Design program. She is a certified Crowd Manager and recently present on a panel at USITT on Emergency Evacuation Policies and Procedures. Megan is thrilled to be a board member for CATTE. 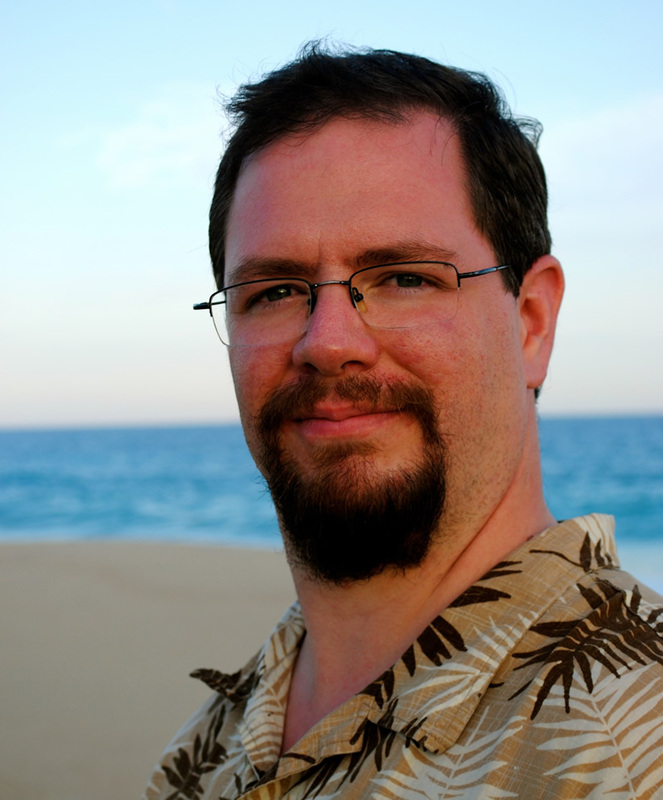 Jonathan Howard teaches audio production and technical theatre sound design at Denver School of the Arts. He received a BA degree in Music Composition from Rice University, an MA in Music Composition from the University of Minnesota and a MA in Instructional Technology from Regis University. His professional work outside of education includes studio engineering/production, music composition, interdisciplinary collaborations and ethnomusicology research in Panama, Taiwan, South Africa and the Philippines. 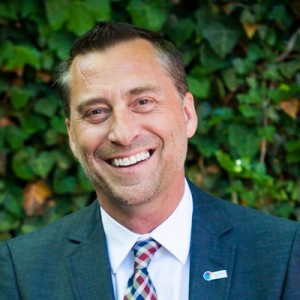 Dr. Jay Seller is the Executive Director of Think 360 Arts for Learning. He had a 32-year career as a high school theatre teacher and fine arts coordinator for Adams Twelve school district. Dr. Seller is the former president of the Educational Theatre Association and the Chapter Director for the Colorado State Thespians. He is the Colorado State Captain for Americans for the Arts, and the vice president for Arts for Colorado. Dr. Seller completed his undergraduate work in Business Administration and Theatre, Master’s in Education, and his doctorate in Organizational Leadership, with a special emphasis on at-risk youth.